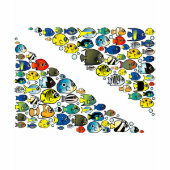 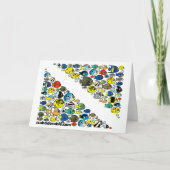 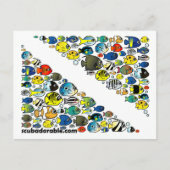 A crowd of cute Scubadorable reef fish are swimming together to make up the shape of the scuba Diver Down flag. 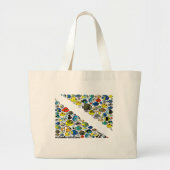 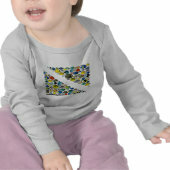 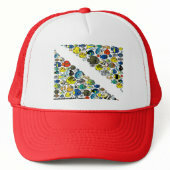 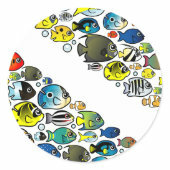 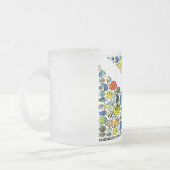 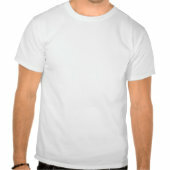 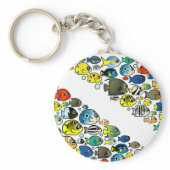 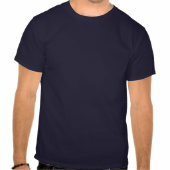 A fun design for scuba divers and fish lovers. 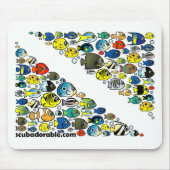 It's not your average scuba design!